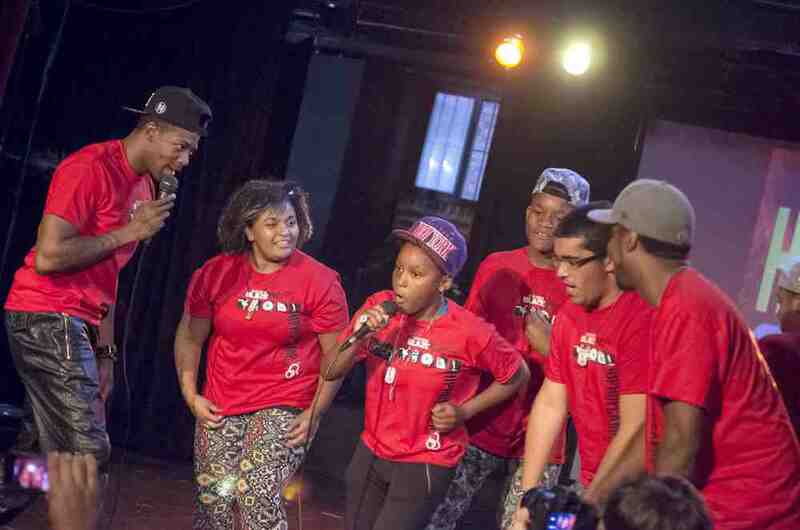 Bland Productions sent a film crew to NYC to cover 2014 Blaze Fest. 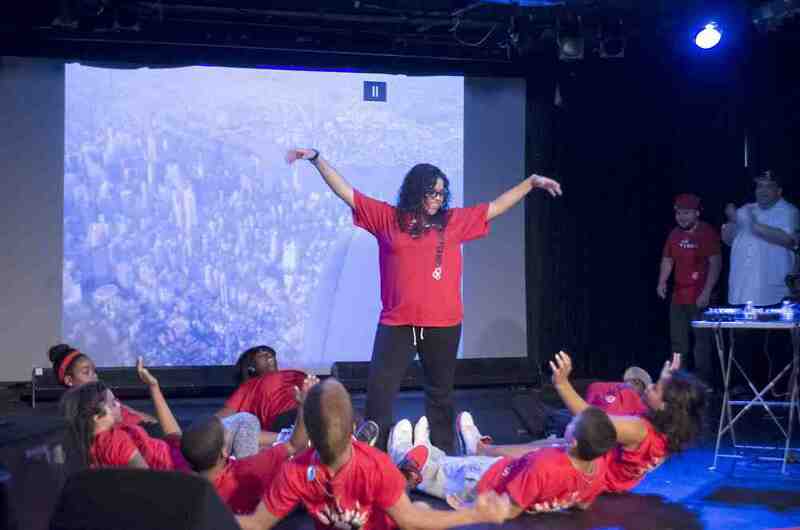 Blaze Fest Hip-Hop Camp is an innovative summer community outreach event sponsored by Youth for Christ New York City. 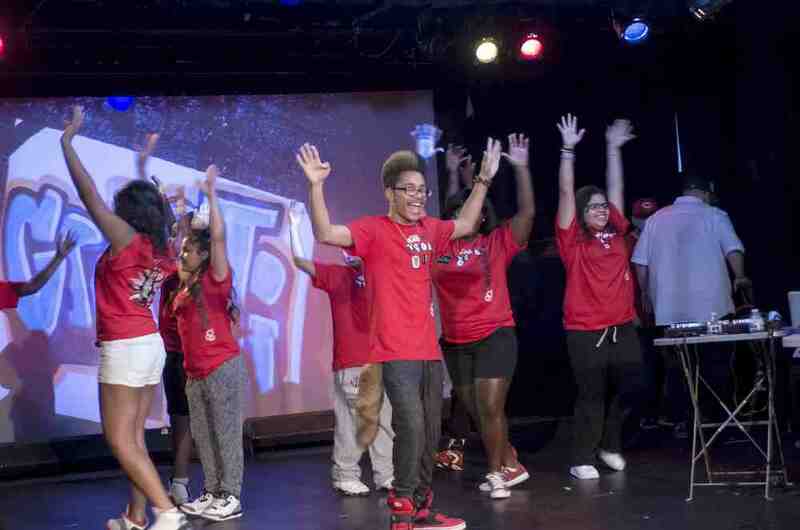 During the last week in August, youth ages 11-19 can participate in a structured experience where they can learn to express themselves through the following art forms: break dancing, dj-ing, mc-ing, graffiti art, and beat making. Blaze Fest culminates on Saturday, with a festival to celebrate the kids and the community as well as to kick off the new school year.